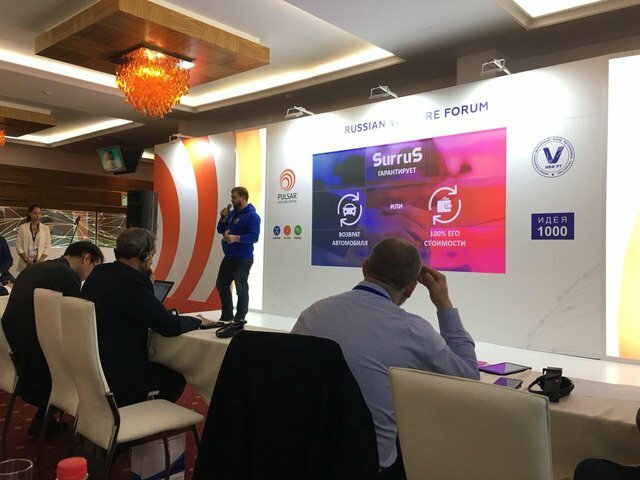 The team of SurruS takes part in the Russian Venture Forum 2018! 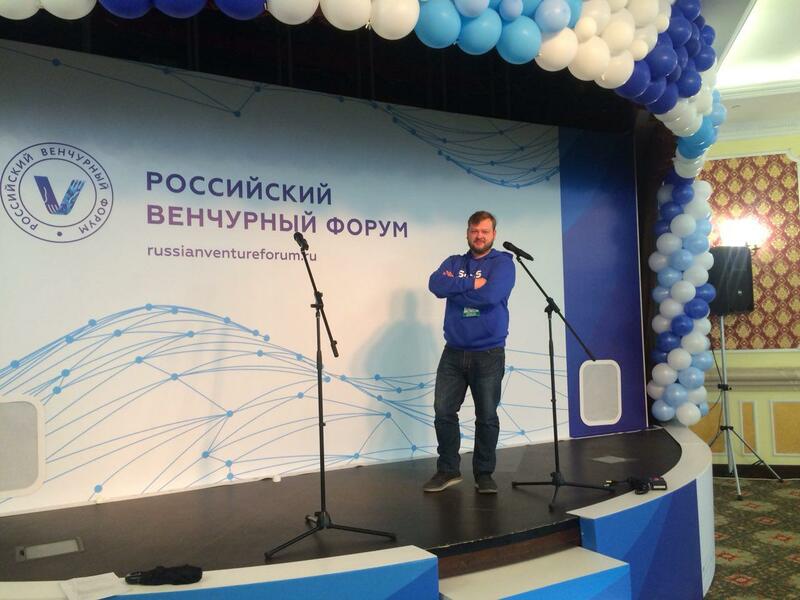 Shuvaev Dmitry- a product manager of SurruS made a presentation of project and we were able to interest the audience of investors, entrepreneurs and just guests of the Forum. We also took part in the exposition of the Forum and submitted the project of blockchain insurance against thefts of SurruS car to the experts ' court, were highly appreciated and consulted with experts in preparing the presentation of the project to potential investors. The stand of the company SurruS was popular with the guests of the forum - we were very glad that to expand our database of contacts, communicate with potential investors and get feedback on our project! And if you have any questions about SurruS-do not hesitate to ask them in our social networks.